A 50.21 percent of Colombian voters marked their ballot against what the world expected. The issue has had several interpretations, not all of them accurate. When Colombians went to the polls on Sunday, they did it to show their position on the agreement –that is: the terms, concepts, dispositions, and benefits– not on its greater purpose: peace. Although it sounds contradictory for those who watched the process from outside, those who voted agree on the desire to bring to a close five decades of armed conflict; but they do share options on how to do it. “YES TO PEACE, BUT NOT TO THIS ONE” [#SiALaPazPeroEstaNo], became the trends in social networks before, during, and after the vote. To disagreements, mistrust was added: “The president cannot say the war is over, the kidnappings are over, insecurity is over, and Colombia is a magical country,” argued supporters of the NO. In the midst of this argument are the years of family misfortunes, deaths, kidnappings, and deep lacerations, on either side. The results of the referendum showed internal division. Or what we think is worse: over 60 percent of the population abstained from voting on a matter of the highest relevance and priority for the country. 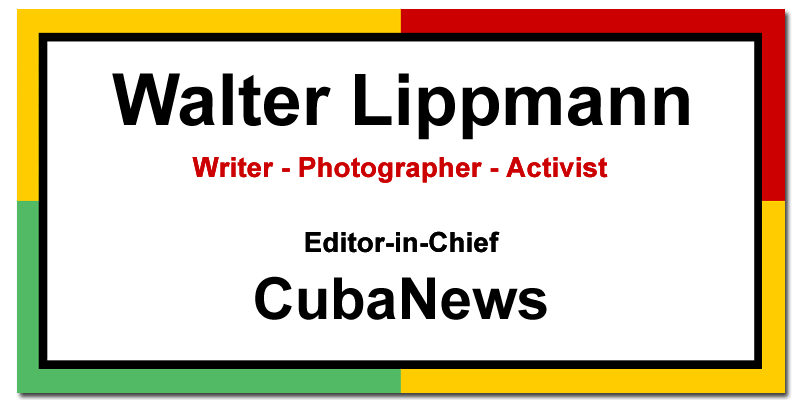 One of the recurring questions among Cuban public opinion is why the need for the plebiscite, if days before the agreement had been signed in the presence of senior leaders of the world. Clearly it was a democratic gesture, but it did not seem to change the course of events. 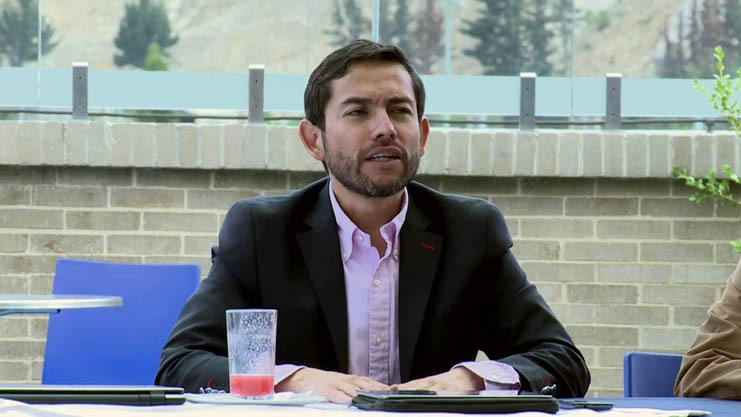 “It was a reasonable decision to measure to what extent the parties could count on public support for the implementation of many complex reforms that impact the countryside, crime, political participation, reparations for the victims, and investigations into those most responsible for international crimes,” said Gómez-Suárez. As never before, the Vatican, the UN, the International Monetary Fund, the International Committee of the Red Cross, the European Union, the OAS and all governments in the region supported the process. However, the final agreement is profoundly difficult to understand in a few weeks (297 pages). 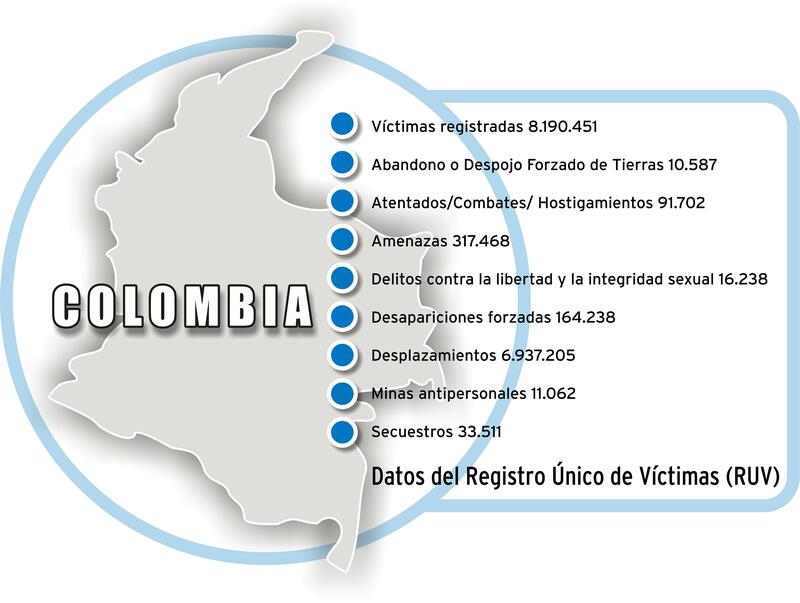 The logic behind the NO describes their points: “the FARC will not return the money they accumulated illegally in these years”; “only the State will repay damages to the victims”; “justice loses autonomy”; “war criminals will not go to jail “;”the agreement does not penalize drug trafficking “;” the FARC are not governed by International Humanitarian Law (IHL)”;” there is no guarantee for total disarmament “;” it weakens the Constitution … “. Given the complexity of the negotiations, the government of Juan Manuel Santos claimed they had reached the best possible deal after four years of talks. According to the International Criminal Court, this satisfies the demands of justice. Only under these terms, and after three failed attempts in the last 30 years, did the FARC guerrillas agree to demobilize, surrender their weapons, and submit to transitional justice. The new scenario returns former President Alvaro Uribe, defender of the NO who was until now excluded from the dialogue table, to center stage. Thus, each side equates representatives, being now the binomial Uribe-Santos the mediatic face of the conflict. “Santos is a rational ruler; he seeks to convince of his public policy with arguments from a technical approach. Uribe does not care to be accurate; he uses colloquialisms and repeats several times the same phrases so his listeners get the message. While Uribe was exposed to the public, Santos delegated the issue to the negotiating team and civil society. It was a wise decision, but lacked finding some great emotional translators for the agreements; he stayed with the explanations of the negotiating team. This team could not counter Uribe emotionally,”Gómez-Suárez said to this newspaper. In the most sensitive epicenter remain the victims: those whose missing persons, lost homes or property will not be returned. Still, many backed the YES with the aim of ending a conflict that has claimed about 267,000 lives in five decades. For now, the future path for Colombia seems difficult to predict: “There is much uncertainty, says Gómez-Suárez. They are two parallel and complementary situations. On the one hand, a meeting between President Santos and former President Uribe will take place. This meeting should lead to a meeting with Timochenko. (…) This meeting will be essential for the parties to commit themselves to make the implementation of the agreements viable. From inside, reality could be much more diverse than what is reflected in the media; only Colombians understand it in all its magnitude. Perhaps they failed in this political consensus because the deal was agreed upon bilaterally and civil society got involved late in its implementation. 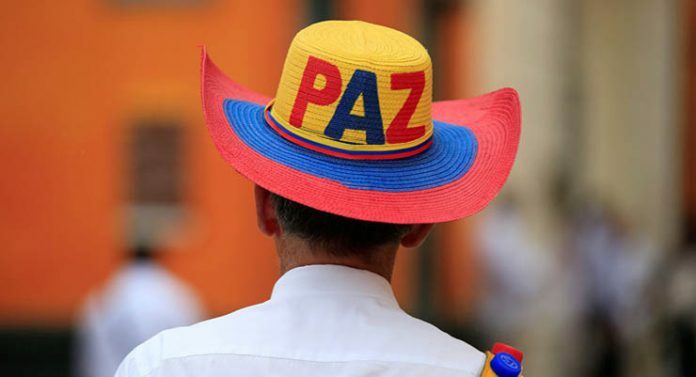 So after the NO in Colombia another lesson emerges, and it shows that the process comprises more than two parties, more than two visions on a universal right: peace.